David Heywood is Deputy Director of Mission for the Diocese of Oxford. His role is to oversee Continuing Ministerial Development, curate training and local ministry training. Previously he was Director of Pastoral Studies at Ripon College, Cuddesdon. David graduated in History from Selwyn College, Cambridge in 1976. He taught History and Religious studies for three years at Lea Manor High School in Luton, Bedfordshire. In 1980, he returned to university at St John's College, Durham to prepare for ordination to the Church of England ministry and continued in Durham to study for a doctorate in Theology and Education. David was ordained in 1986 and served his title at St Luke's Cheltenham in the Diocese of Gloucester. He then became team vicar of St Antony's, Hamsey Green in the Sanderstead team ministry, South Croydon. During his eight years in Sanderstead, he also taught Old Testament on the Southwark Diocesan Reader Training Course and then for the South East Institute for Theological Education (SEITE). In 1998, David became vicar of St Paul's Edensor, Stoke-on-Trent (now known as St Paul's Longton Hall) and over the next four years led the parish in the direction of community mission, forming partnerships with local residents, voluntary and statutory agencies to engage with one of the most needy parts of the parish. While vicar of St Paul's, David also ran a course for the Lichfield Local Ministry Training Scheme, preparing lay people to become trainers in their own churches. 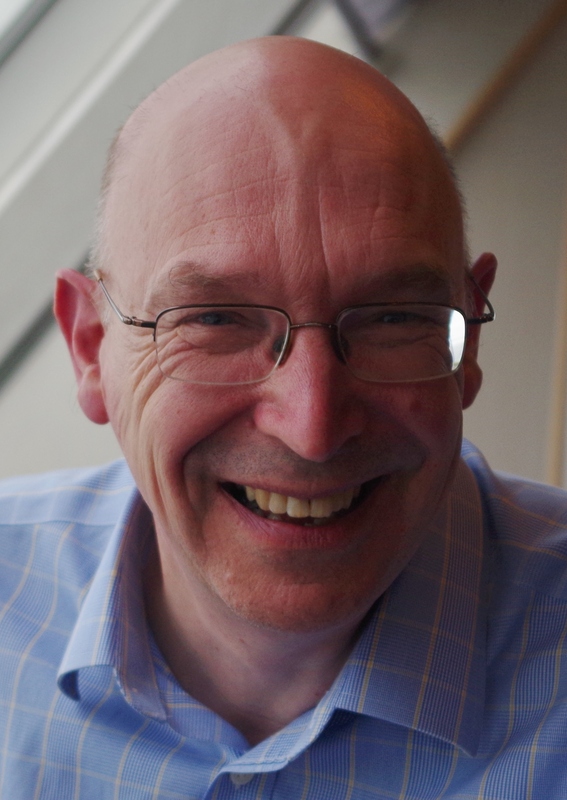 From 2003, David began to work part-time with the Local Ministry Scheme, writing and teaching courses on mission, church leadership and theological reflection. He also acted as Deanery Ministry Development Adviser, helping to facilitate mission and ministry in several parishes in Stoke. He was appointed to his role at Ripon College in 2006. David is married to Meg, who was ordained to the Church of England ministry in January 2007. Meg offers spiritual direction and leads retreats. David and Meg have four children. Naomi (35) teaches music at a high school in Evesham, Worcestershire. Joseph (33) works as a business analyst for BskyB in East London. Stephen (29) is a freelance lighting designer and engineer and Susanna (22) graduated from Pembroke College Cambridge in 2016 with a degree in History and has just completed an MA in Ancient, Medieval and Early Modern Political Philosophy at the national University of Ireland, Maynooth.